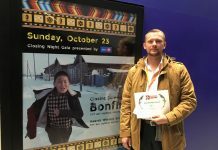 Korean director and scriptwriter Bae Chang Ho was selected as head juror for the main competition at the 4th Yakutsk International Film Festival to start in the capital of the republic on August 17. Irina Engelis, a film festival’s coordinator, told YSIA about it and shared some details about this event. 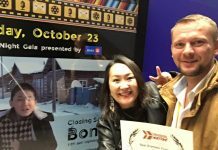 Irina Engelis reported that Korean director and scriptwriter Bae Chang Ho was selected as the chairman of the jury for the main competition. Gulnara Abikeeva, the famous Kazakhstan’s film expert and the president of Kazakhstan’s Film Critics Association, will head the jury for the documentary film competition. 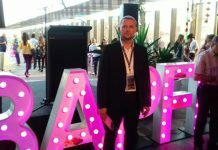 We also learned that the programming director for international film festivals Alexey Medvedev is in charge of the main competition. 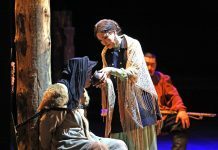 4th Yakutsk International Film Festival will be held on August 17-21 in the capital of the republic. 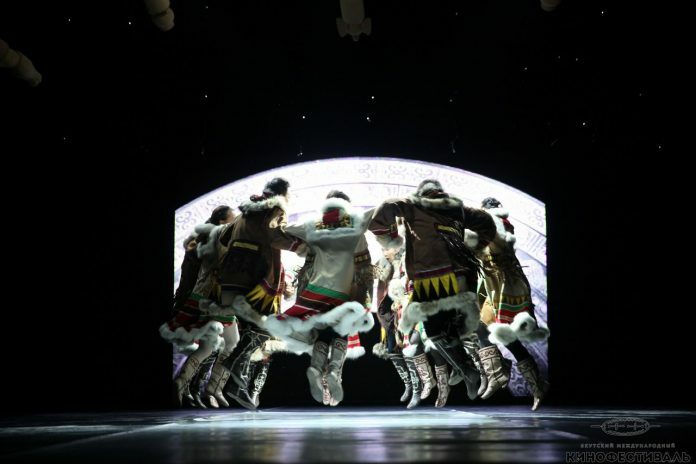 60 motion pictures will be showed in the big hall of the Sakha Academic Theatre. The authors of the films are cinematographers from France, Belgium, Finland, Columbia, Mongolia, South Korea, Kyrgyzstan, Kazakhstan and, naturally, Russia. It should be noted that after the screenings foreign guests will be open to discussion with filmgoers. The film festival programme includes the main competition, documentary film competition, out of competition and special screenings. 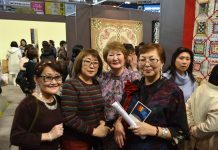 The central topics of the event – place of national culture in contemporary world, complex path of human identification, and integration of tradition into global context. 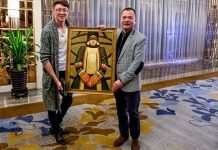 The 4th Yakutsk International Film Festival is aimed to promote cultural exchange and creative cooperation between filmmakers from entire world. Its president is Eduard Pichugin, the Head of Lenfilm pictures. Network Edition «YSIA.RU» is registered in the Federal Service for Supervision of Communications, Information Technology and Mass Media (Roskomnadzor) August 18, 2015. Founders: JSC "Republican information and publishing holding Sakhamedia" Department of Press and Broadcasting of the Republic of Sakha (Yakutia).